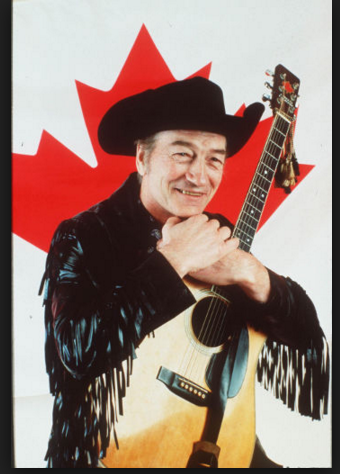 Stompin’ Tom’s iconic sports anthem The Hockey Song is being immortalized in the Canadian Songwriters Hall of Fame. The catchy ditty celebrating “the good ol’ hockey game” will be honoured on Saturday as the Toronto Maple Leafs play the Winnipeg Jets at Scotiabank Arena in Toronto. During the ceremony, the late singer’s son, Tom Connors Jr., will be presented with a hall of fame plaque, while country singer Tim Hicks will perform the song.